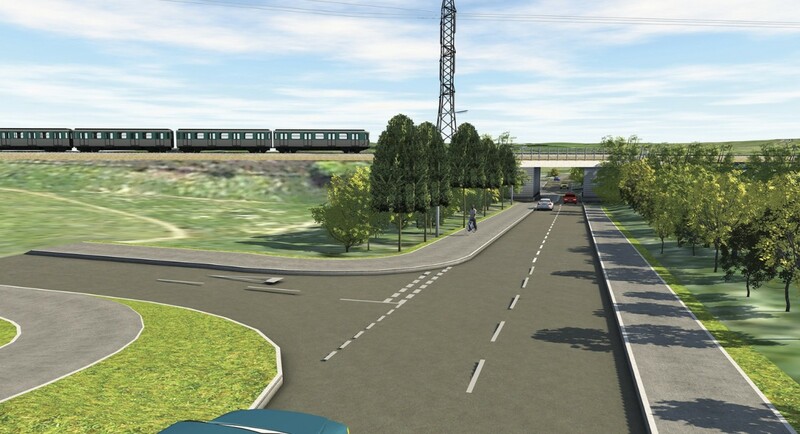 A trio of infrastructure and development projects in East Renfrewshire have taken a step forward with the commission of a hat trick of new artist’s impressions. 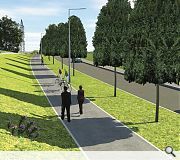 Under the Glasgow City Region City Deal East Renfrewshire Council will progress improvements to the road network between Barrhead, Newton Mearns and the M77, a transport interchange at Auchenback and a visitor centre for Darnley country park. 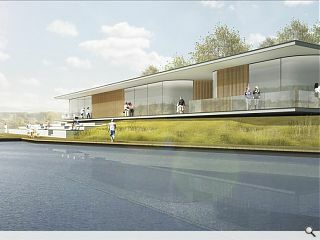 The £4m visitor centre and shoreline boardwalk, designed by Barton Willmore, is planned for land on the north shore of Balgray Reservoir and is scheduled to open by 2018. 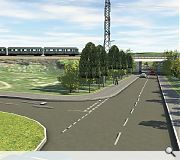 At Auchenback meanwhile an £11m rail and bus interchange could complete by 2019. The remainder of the funding pot will be allocated to a program of road improvements.